The UK should not be “rolling out the red carpet” for the US President due to his “cruel and shameful” policies targeting Muslims and migrants, London Mayor Sadiq Khan said ahead of Parliament’s debate on Donald Trump’s planned trip this summer. “I love America, I love Americans and I believe the special relationship is a good one and one that’s here to stay. 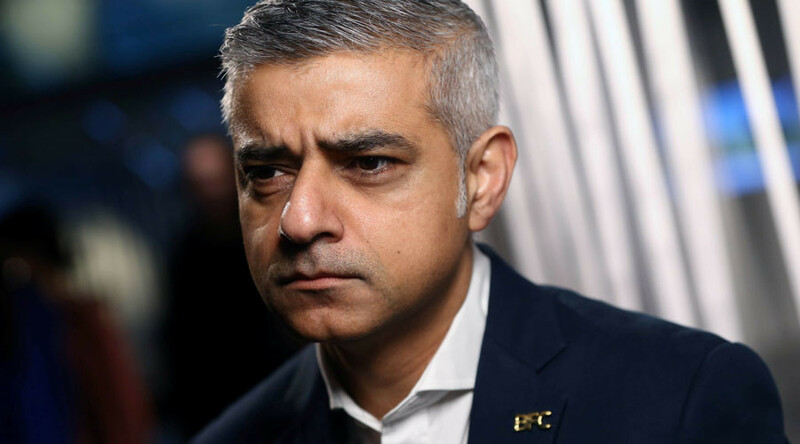 But when you’re mates with somebody, when you’ve got a special relationship, of course you are side-by-side with them in times of adversity but when they are wrong you call them out,” said Khan, who is the first ethnic minority and Muslim mayor of London, on ITV’s political discussion program Peston on Sunday. “I think this ban on people from seven Muslim-majority countries, ending the refugee program is cruel and it’s shameful. In those circumstances we shouldn’t be rolling out the red carpet,” he continued. Anti-Trump protesters are expected to gather outside Parliament during the debate on Monday. 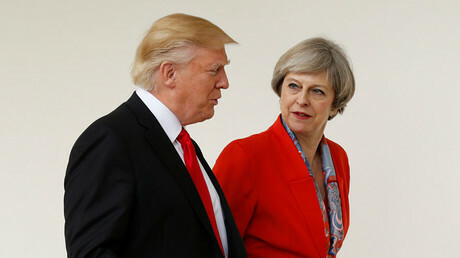 Trump was invited to the UK by Prime Minister Theresa May who faced harsh criticism for the move, dubbed too premature. Trump, whose first actions in office are widely viewed as controversial, needed only seven days to draw an official invite. 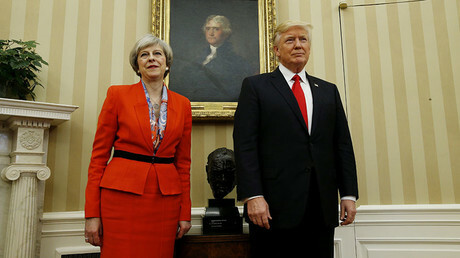 By comparison, former President Barack Obama received his invitation to London only 758 days after his inauguration, and his predecessor, George Bush, waited 978 days before being invited. State visits usually imply significant expenditure and include a stay at Buckingham Palace. The petition was filed as early as November, right after Trump’s election victory, however, it began garnering hundreds of thousands of signatures as soon as Trump signed the US travel ban restricting citizens from seven Muslim countries from entering the US. The executive order, intended to boost US security, according to the White House, hasn’t been enforced as it's currently embroiled in legal challenges across the US with the president vowing to redraft the executive order as early as next week. By February 20, which marks 30 days in office for Trump, over 1,850,000 people have spoken against an official state visit to the UK.